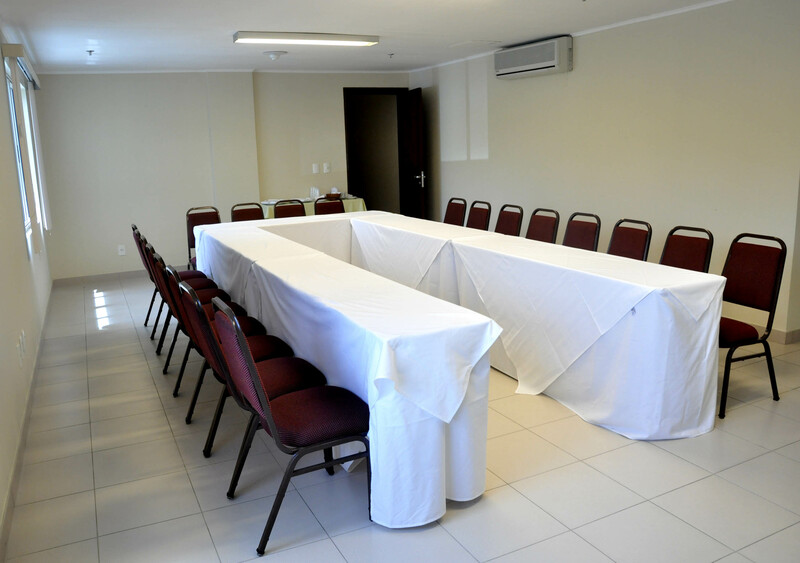 Your company event or your party at the Bahia Plaza Hotel, located 8 km from Salvador International Airport and 21 km from the access route to the Camaçari Petrochemical Complex, in the Porto Busca-vida Condominium, next to the nature and the paradisiac beach of Busca Vida. 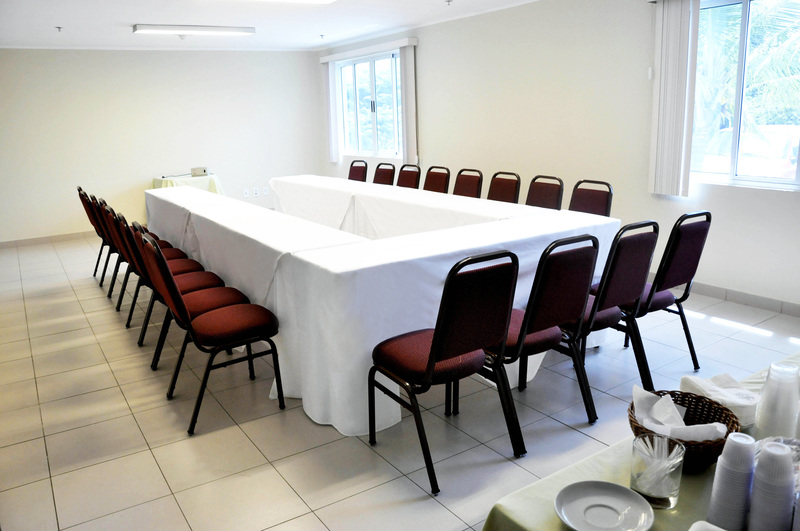 All the infrastructure and services required to organization of parties and corporate events: there are three rooms with internet access, as well as social areas such as TV and games rooms and swimming pool with all the operational support of the event team and sound and projection equipments (paid separately). 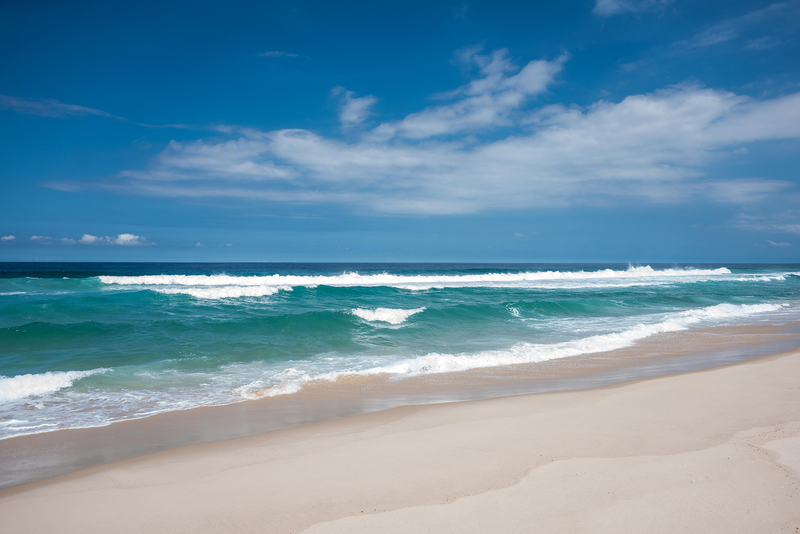 The hotel also has a large outdoor area, including Cajueiro, the gardens with a pergola and the Busca Vida Beach for parties and weddings for intimate elopement weddings, mini weddings, picnics (a great idea for to get together with friends, family or colleagues) or larger parties for up to 600 people. Especially for children, the Events Department offers kids parties options to celebrate their birthday or a fun meeting with friends: a picnic and a slumber party, with packages that include just the party or party with staying, as well as special rates for parents to stay while their children enjoy with their friends. You choose the party and we make your children’s event a super special moment! A Sala Busca Vida do Bahia Plaza é ideal para eventos de pequeno porte. Localizada em andar térreo tem acessibilidade e está próxima dos banheiros e da recepção do Hotel. Possui janelas que permitem vista para os jardins e boa iluminação natural. Escolha a Sala Busca Vida para seu evento corporativo e social, como: palestra, curso, treinamento, happy hour, recepção de formatura, reunião, vídeo-conferência, coletiva de imprensa, etc.